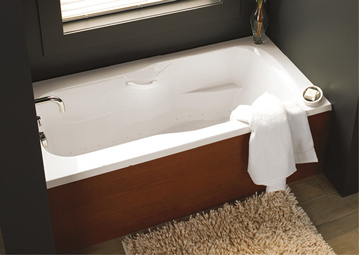 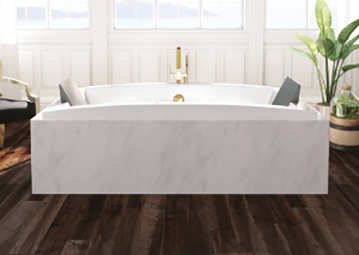 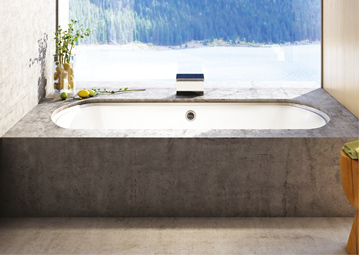 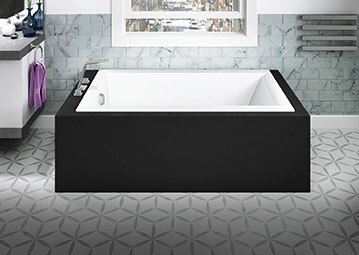 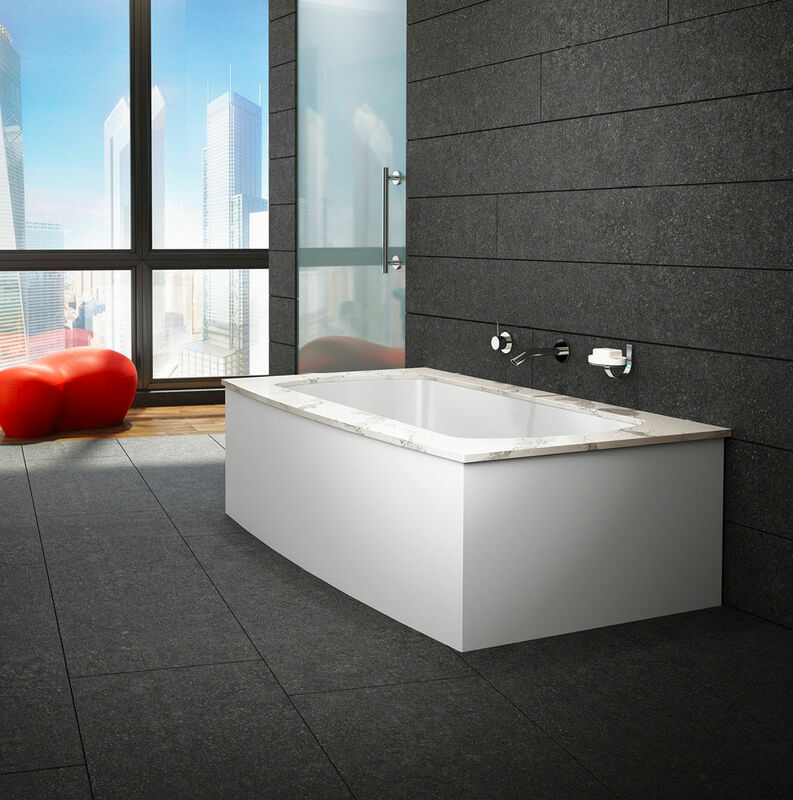 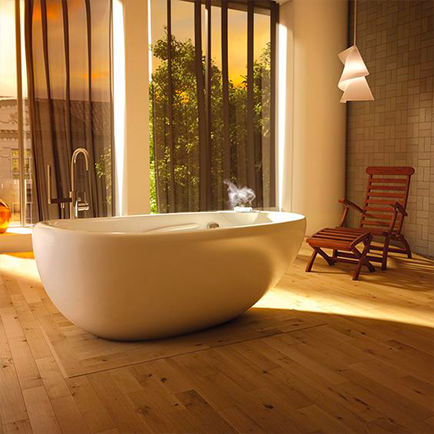 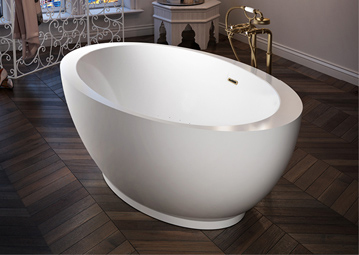 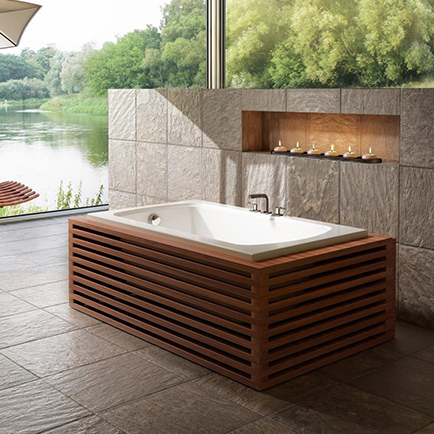 Monarch is a refined collection of baths with distinctive deck surfaces, for a look that’s noble and pure. 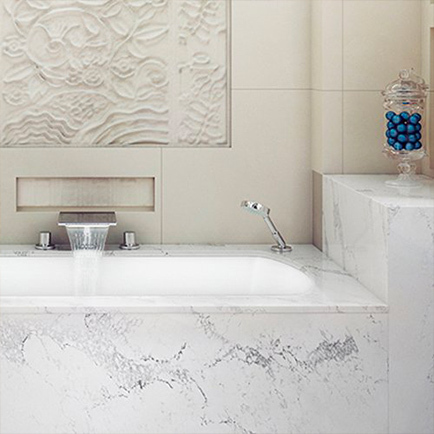 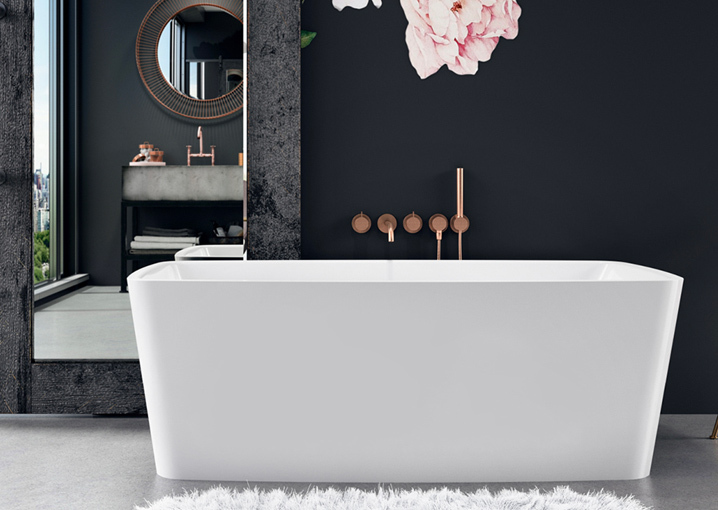 Designed to blend with the utmost harmony into luxury condo dwellings, Monarch bath is a graceful innovation for drop-in and alcove settings—an approach to bathroom design that is utterly refined. 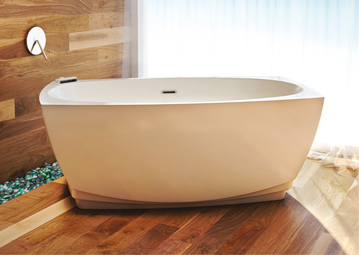 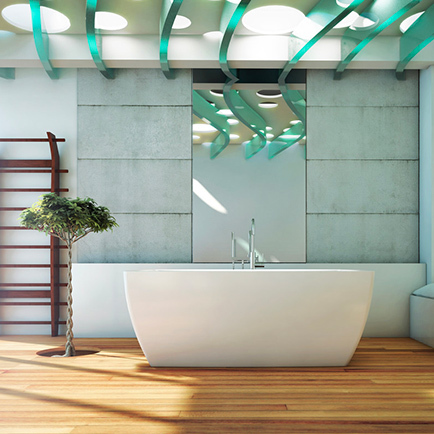 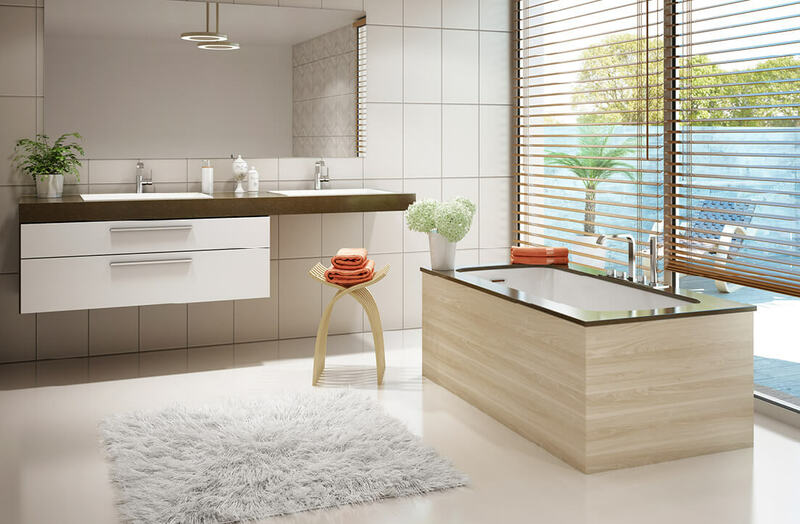 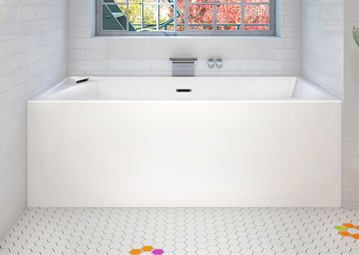 This singular collection features radiant, sumptuous quartz deck surfaces in carefully selected enchanting colors combined with the bath inner shell made of 100% pure acrylic of the highest quality. 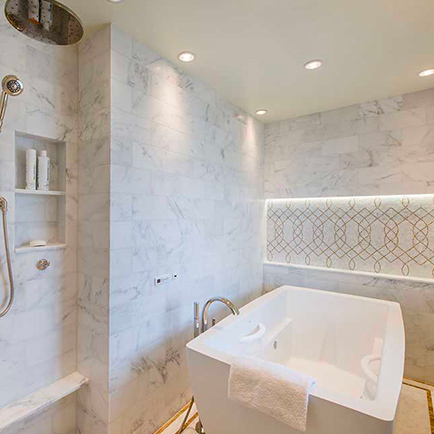 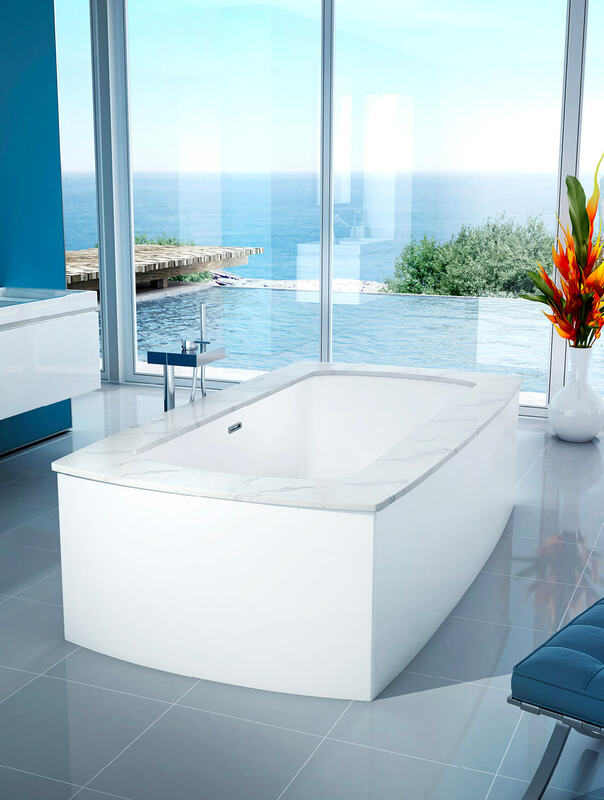 With a touch of refinement and elegance, Monarch therapeutic baths bring noble luxury at the heart of your relaxation and wellness space. 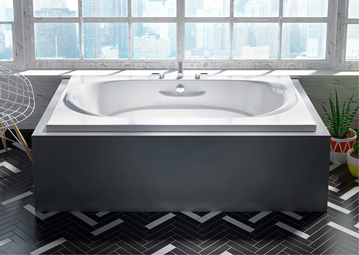 Trend setting and exclusive, Monarch is the symbol of exquisite design evolution for a unique bathroom environment. 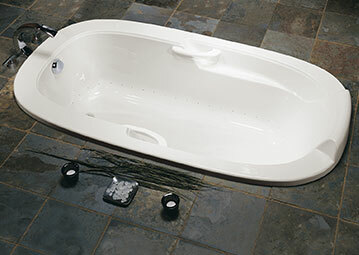 Available in the ThermoMasseur®, category, Monarch baths offer all the therapeutic benefits of Hydro-thermo massage®—relaxe body and mind, relieve back pain, stimulate blood flow, and eliminate toxins. 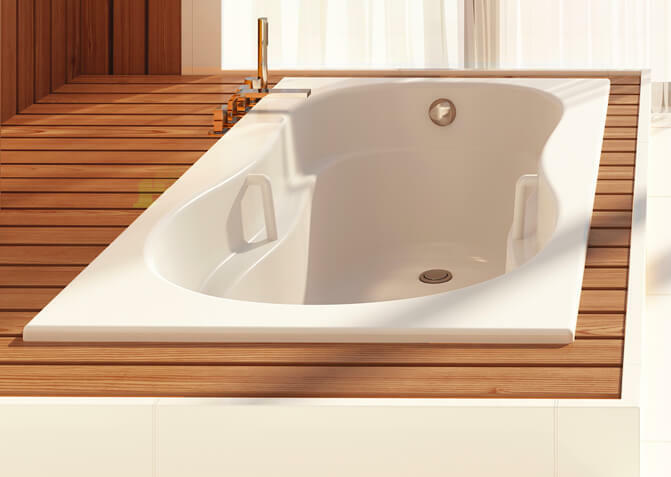 You can also benefit from chromatherapy, and Thermothérapie® with Monarch therapeutic baths. 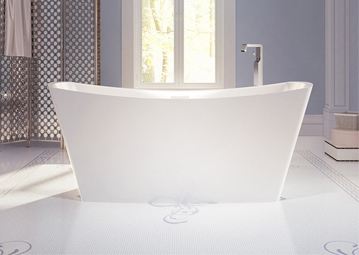 Reconnect with your vital energy and savor pure relaxation thanks to the beneficial effects of color vibrations on the senses. 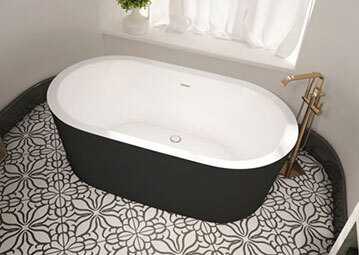 In the Monarch baths, aromatherapy can be used by adding our essential oils directly to the bath water, where they deliver their many benefits. 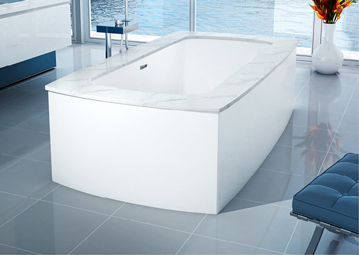 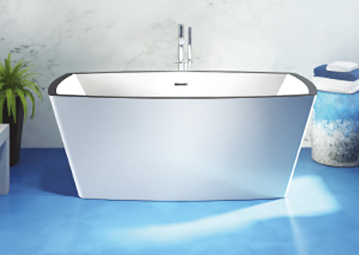 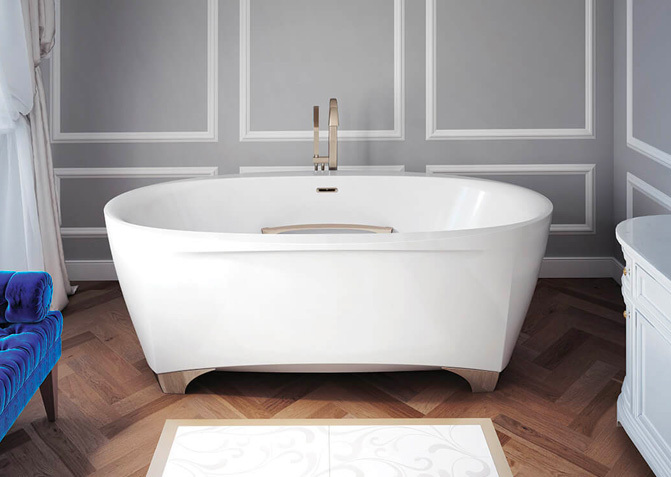 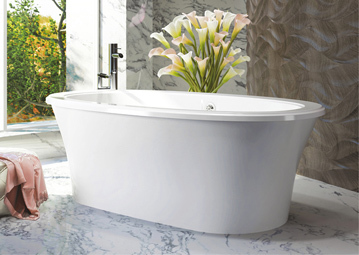 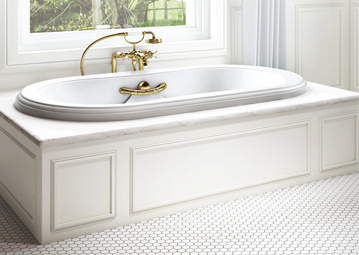 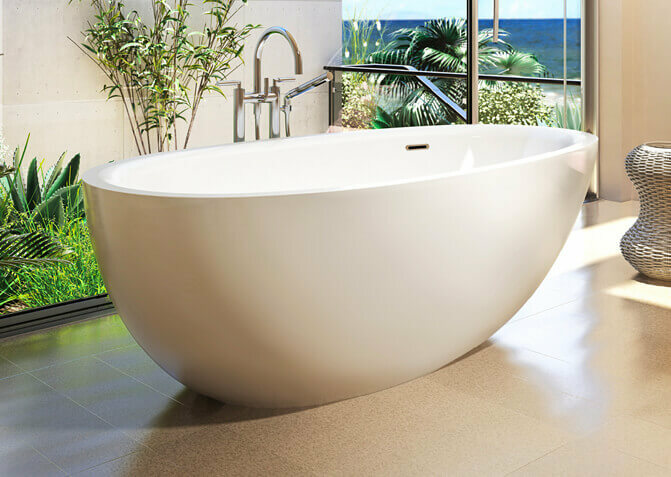 Discover all the benefits of choosing a bath from the Monarch collection.